Animals can move in ways humans only dream of. They fly through the air, swim underwater, and burrow underground. They walk on water, travel at fantastic speeds over land, and can hover in the air. According to David Hu, who studies animal movement, these remarkable abilities have been honed by millions of years of evolution, and by understanding them better, we may be able to find better ways to imitate these abilities with our technologies. 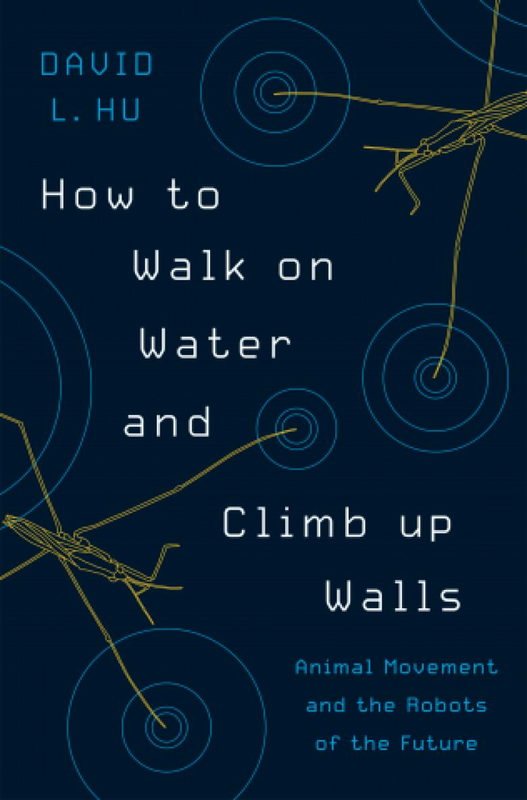 In his new book How to Walk on Water and Climb up Walls: Animal Movement and the Robots of the Future, Hu explores the many ways animals move through the world. He also looks at the sometimes extreme lengths that researchers have to go through to understand how they do it. For example, he himself has plastered his dog in tape and straws to track the movement of its skin and fur as it shakes itself dry. Wet dogs can shake off 90 per cent of the water in their coats in just seconds, which is far more efficient than a laundry dryer. 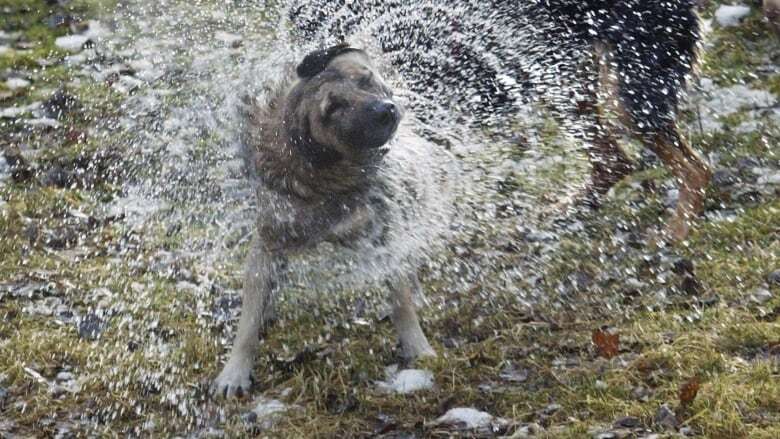 High-speed photography — and tape and straws — showed that to shake themselves dry, dogs can accelerate their coats to 12 Gs, 12 times the force of gravity. Filming also revealed the secrets of the basilisk lizard, which can walk — or really run — on water by slapping the water so hard with its feet that it doesn't have time to sink. One of Hu's colleagues used a device that could flap shark skin like a flag to understand how the rough and sandpapery skin worked so well to reduce drag on sharks through the water. Another used ground penetrating X-rays to understand how the "sandfish," a kind of lizard, manages to dive into packed sand and swim through it at depths of tens of centimeters. This kind of research, according to Hu, is not just of academic interest. Designers of robots are trying to harness as many of the principles of animal movement to emulate its efficiency and utility.